Renown Health is committed to providing the highest quality of healthcare and services to its community. For more than 140 years, Renown has accomplished this by bringing innovative treatments and new technologies to the region that were not previously available. This commitment continues today as one of the core principles of our organization. 1862: Washoe Clinic was founded to treat victims of smallpox during the Comstock Lode silver boom. 1864: Nevada achieves statehood. 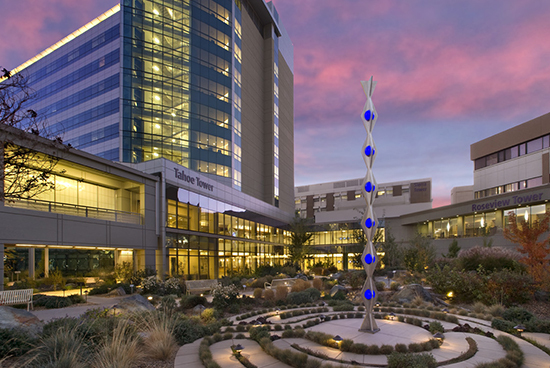 Washoe County Hospital, later named Washoe Medical Center, opens. 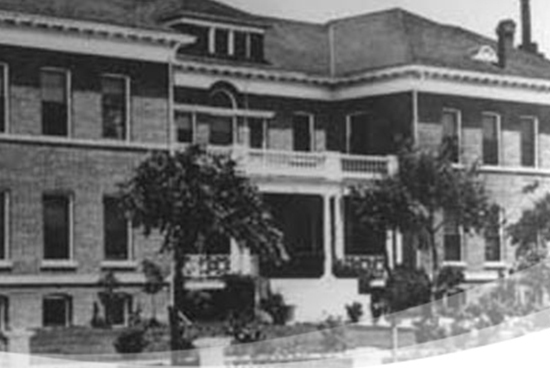 1876: The hospital moves to its present location. 1949: First pediatrics unit in the region opens. 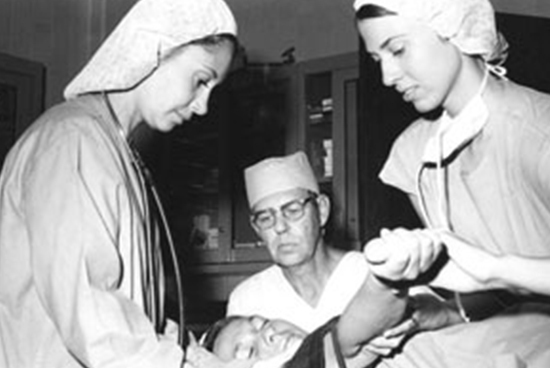 1963: First pacemaker implant in the region. 1964: Washoe Medical Center expands to 300 beds. 1977: First open-heart surgery and first cardiac catheterization in the region. 1979: University of Nevada, Reno establishes first residency program at Washoe Medical Center. 1984: The Washoe Health System created as a private, not-for-profit corporation. 1988: Designated as the region’s only Level II Trauma Center. 1989: Opening of region’s first dialysis center at Washoe Medical Center. 1999: First intravascular brachytherapy procedure in northern Nevada. 2002: Washoe Institute for Neurosciences and Washoe Comprehensive Stroke Center, the only facilities of their kind in the region, open at Washoe Medical Center. 2003: Washoe Medical Center expands its services by acquiring a rehabilitation hospital. 2004: First and only PET/CT for diagnosing and treating cancer patients and bi-plane angiography services in the region introduced. 2006: Rebrand to Renown Health. 2007: Construction on the Tahoe Tower, a 10-story patient tower, is completed. 2008: First hospital in the region to perform robotic surgery using da Vinci surgical systems. 2009: Renown Children’s Hospital, the first and only children’s hospital in the region, opens. 2014: Anthony Slonim MD, DrPh named President and CEO. 2016: Partnership with Stanford Health Care, Stanford Children’s Health and Stanford Medicine. 2016: Visionary population health project announced in conjunction with 23andMe and Desert Research Institute.